You save $7.70 Over 50% saving! 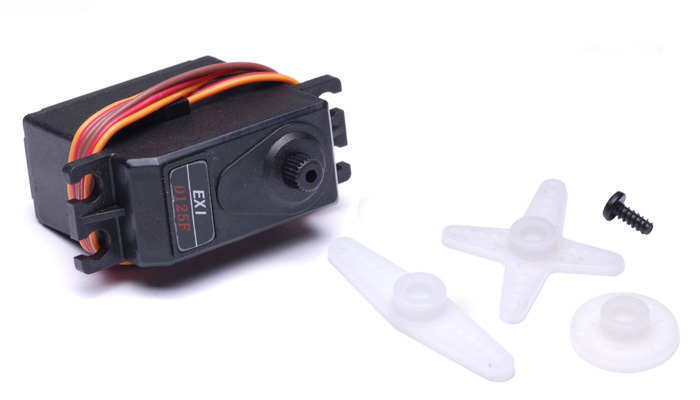 Review:	"I have two of these servos in a 40 size Messerschmitt warbird. After three flights, no problems. 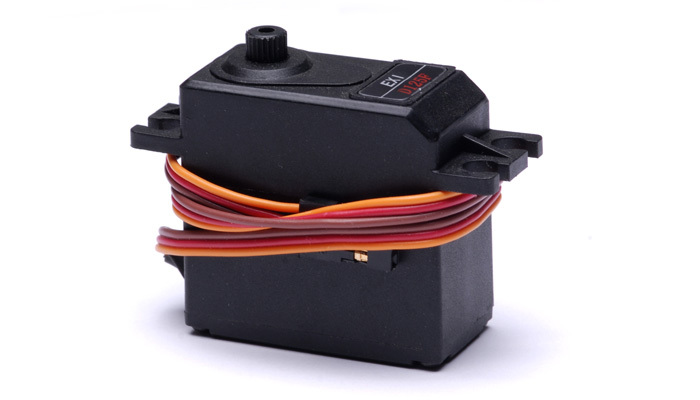 Servos respond well to inputs. 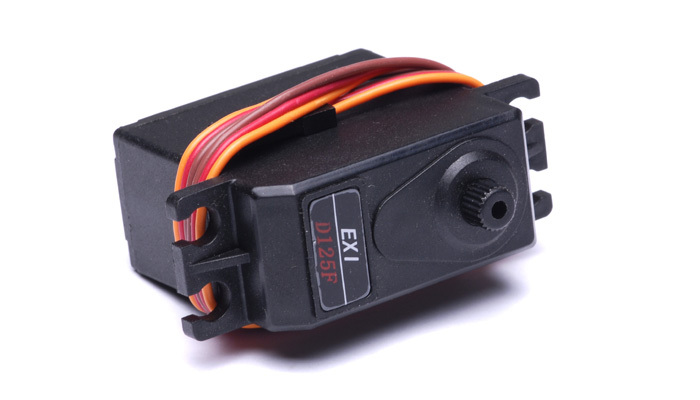 Only minor drawbacks I can think of is that no rubber grommets came with them and the servos are slightly more noisy than other Futaba/JR/Hitec servos but then again who really cares about that....oh, did I mention the price?!"